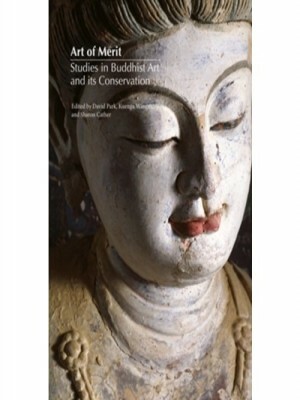 The Buddhist Art Forum - a major international gathering that explored the interrelation between the nature, creation, function, and conservation of Buddhist art from its earliest manifestations to the present - was held at the Courtauld Institute of Art in 2012, sponsored by the Robert H. N. Ho Family Foundation and attended by artists, scholars, historians, conservators, officials and monks. 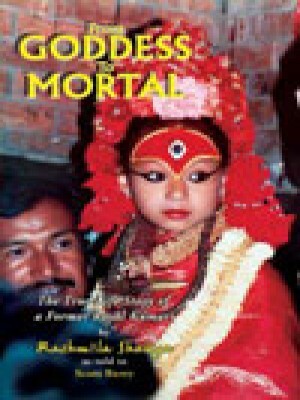 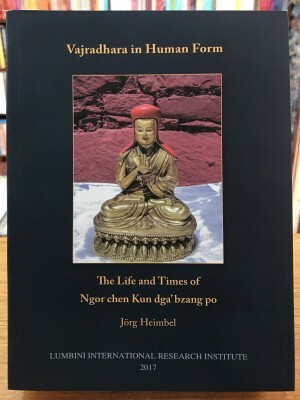 Ranging from the 11th to the 20th century, ritual silk brocade garments, painted leather pieces, ceremonial silver objects, intricately worked objects, prayer wheels and Buddhist paintings and sculpture are all lavishly illustrated in this book. 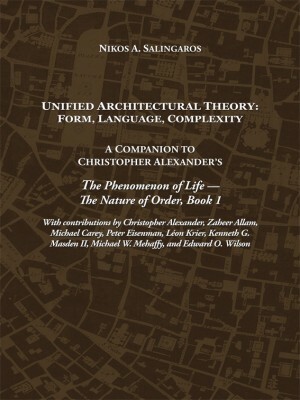 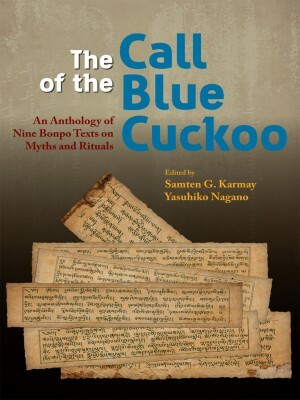 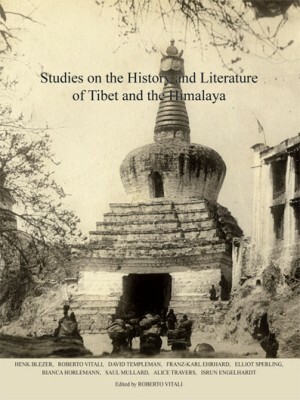 Scenes of everyday life, the role of the nobility and the official Buddhist establishment are covered in the essays. 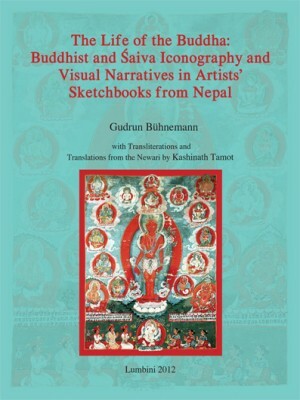 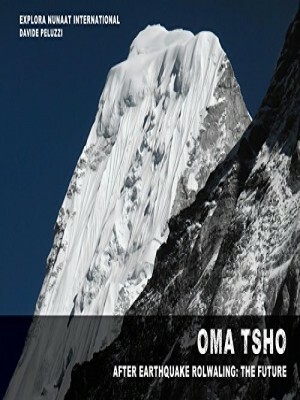 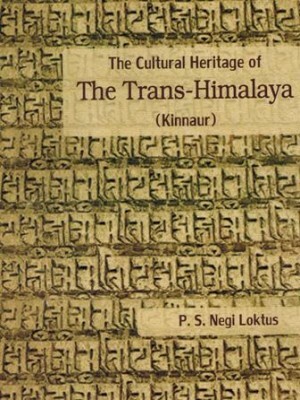 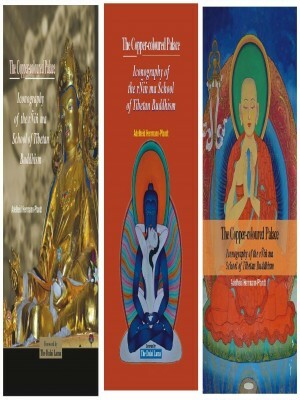 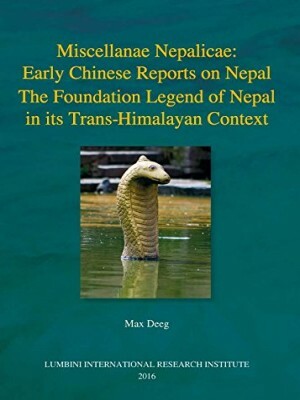 About The Book:- The Present Monograph Presents A Connected History Of The Origin And Development Of Tibetan Pictorial Art As Well As A Critical And Appreciative Study Of Some Specimens From Various Collections And Throws Light On Important Aspects Of The Tibetan Paintings, Viz. 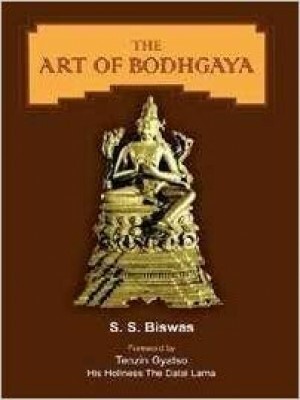 Designs, Ornamentation, The Mudras And Asanas Ad Identification Of The Host Of Divinities.